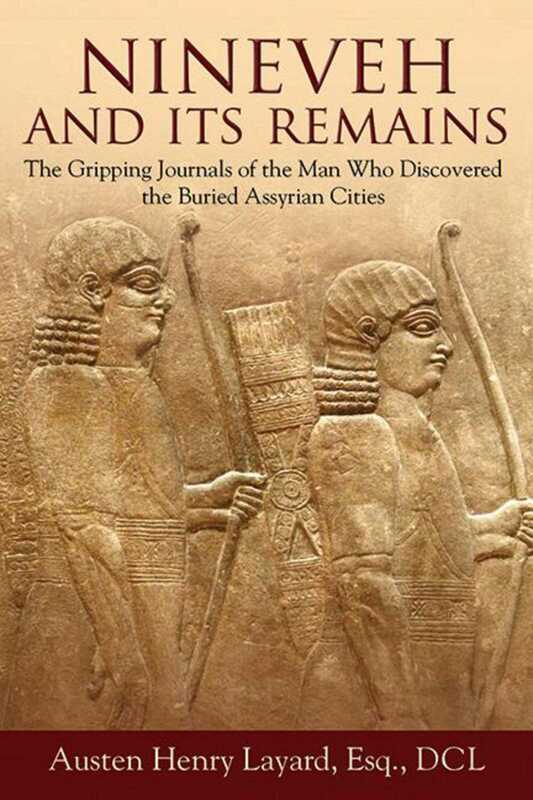 In the middle of the nineteenth century, British archeologist Austen Henry Layard uncovered parts of several ancient Assyrian cities buried beneath the earth, including the capital of the Neo-Assyrian Empire, Nineveh. Nineveh was one of the greatest cities of its time and was an important religious center around 3000 BC. Commerce and religion thrived in the city, which was decorated with ornate stone carvings and reliefs and boasted well-defended walls and an aqueduct. However, the city was sacked in 612 BC, and its citizens were either deported or murdered. From that time forward, the city remained unoccupied, until Layard's excavation in the mid-1800s brought its treasures back into the world. Layard, in this stunningly honest account, describes his journeys around Asia Minor, traveling by caravans to remote places with unfamiliar cultures, religious practices, and customs. He recounts discovering the vast city in the land of Nimrod, and excavating Bas-reliefs, winged lions, tombs, and large stone wall carvings, all of which were a part of the British Museum's excavation and subsequent transfer to London. Inserted throughout descriptions of Layard's encounters with tribes and fascinating historical discoveries is a look at the introduction of Christianity to the region and the culture of the people who once roamed the brick-laid streets of one of the most famous cities in religious and secular history. This new edition of Layard's classic narrative is sure to make a stunning gift for any history or archeology buff.